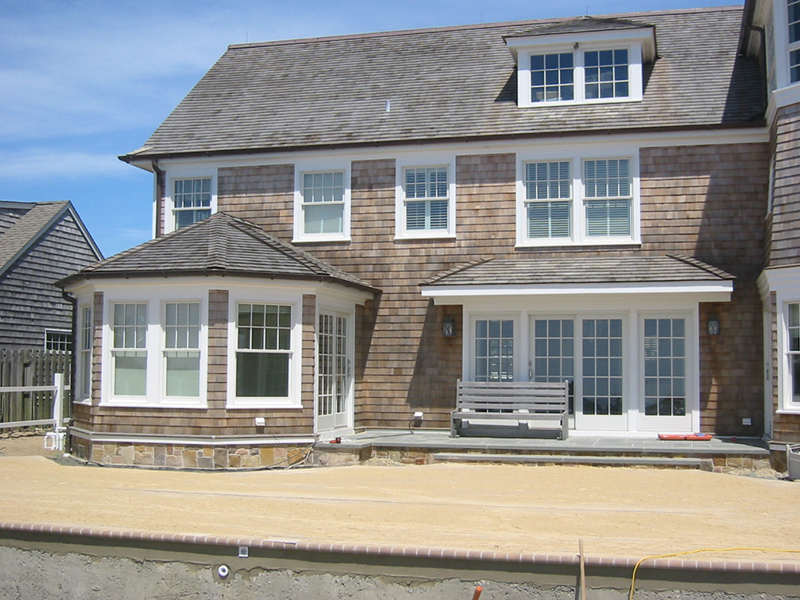 It’s time to consider residential window film as an option to reduce fading in your New York home. No more fading, lack of privacy, or energy efficient problems. 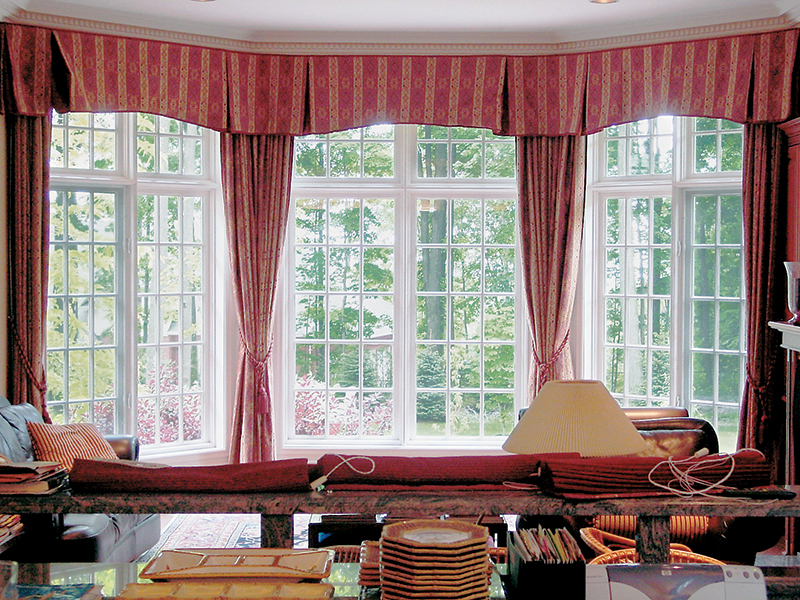 Start enjoying your windows’ clear view without the need for curtains, blinds or shutters! 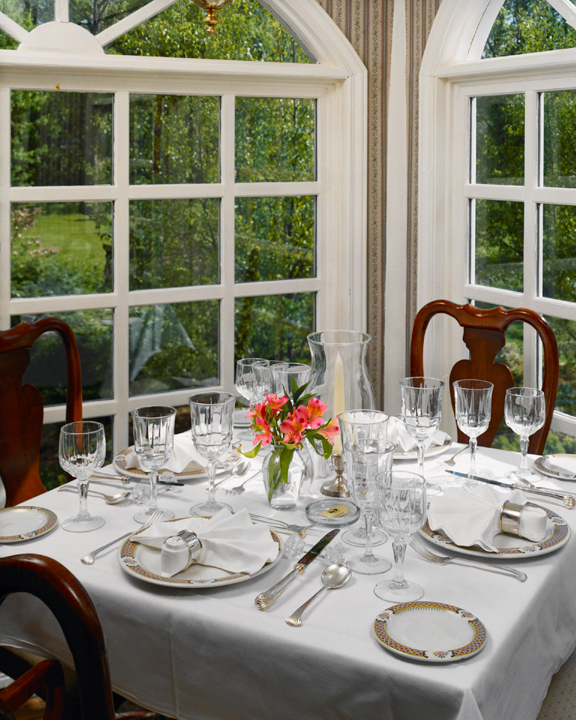 With residential window tinting, you can have natural sunlight in your New York home while protecting your belongings from the sun’s damaging rays. Choosing our frosted window films means that you won’t have to worry about the color of your furniture or other possessions fading. 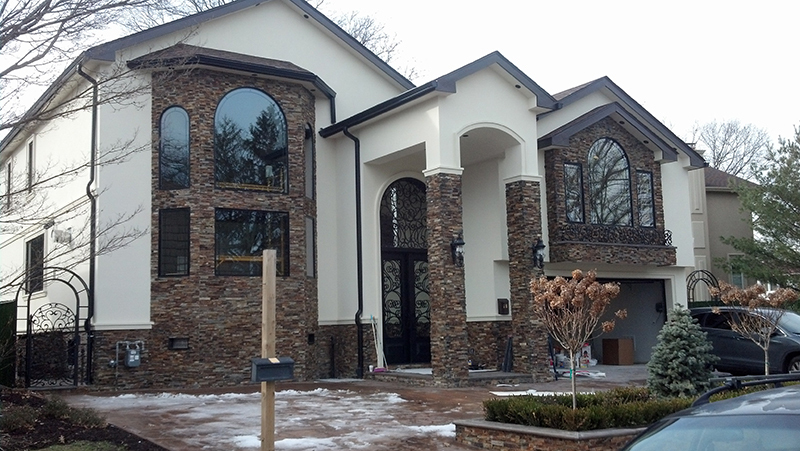 In addition, you’ll experience greater privacy, as our gradation films and residential window tinting prevents outsiders from looking into your New York home. Besides just these great benefits, your home will be much more energy efficient after we install new window films for you. 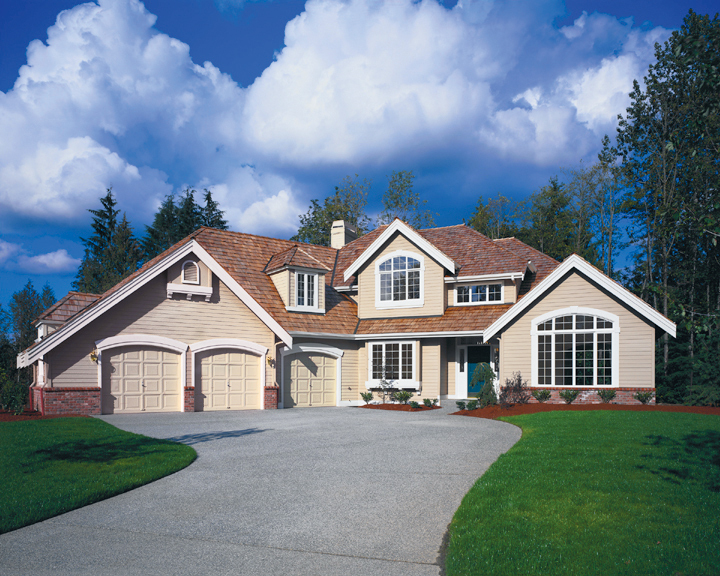 Prevent fading in your home! Your décor is important to you and has been carefully chosen to complement the beauty of your home, so don’t let it fade over time. 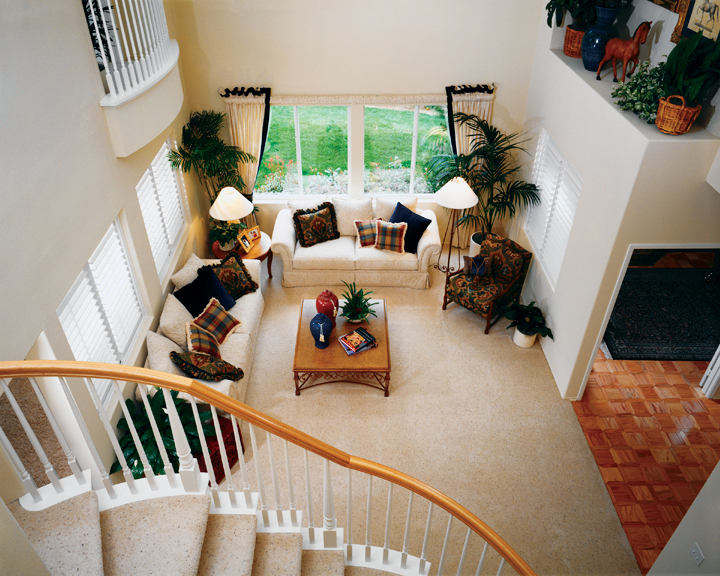 Instead, keep your furniture, carpet, and more looking as beautiful the day you bought them with brand new window film. This is especially important if any of your items are priceless family heirlooms. 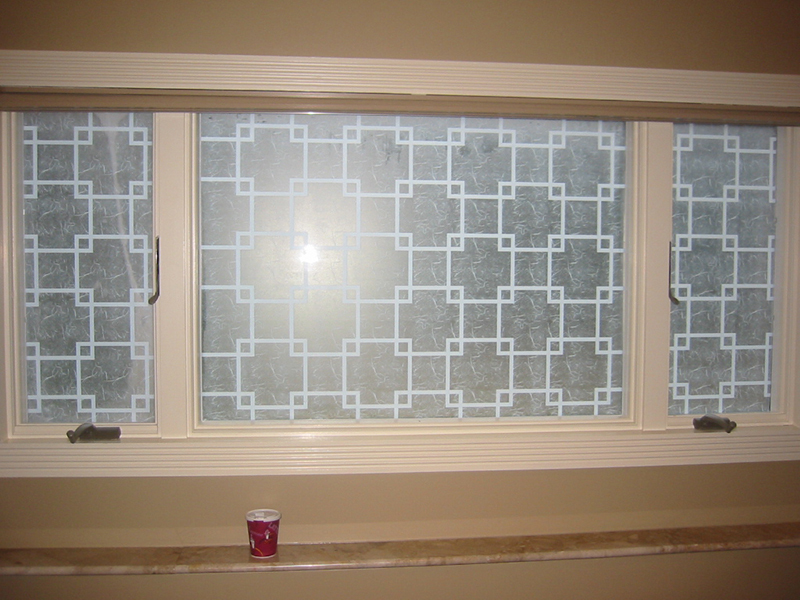 We offer specialized window films to ensure that as little fading occurs as possible. 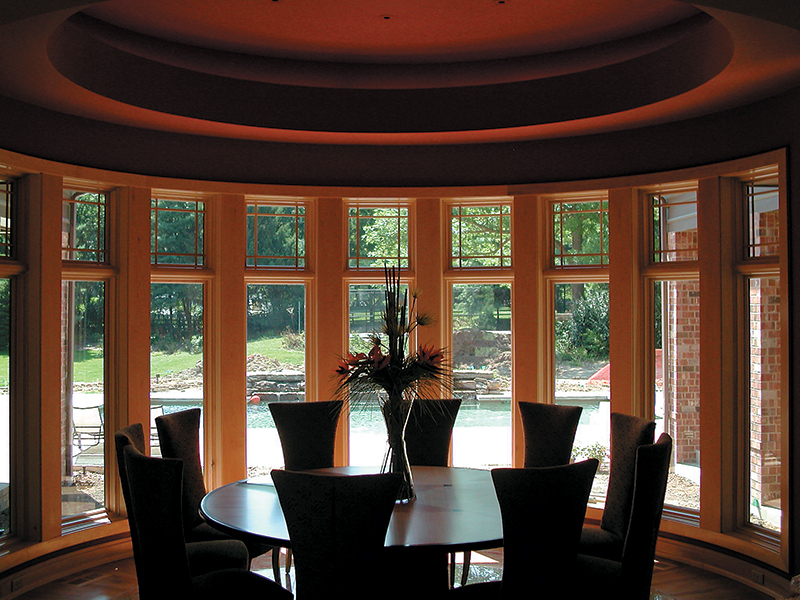 Don’t wait until your furniture has already faded to fix the problem; rely on Solar Solutions of New York to bring you residential window tinting that will effectively preserve your furniture from the sun’s harmful effects. Your interior designs will be truly protected for years to come in the future. Here at Solar Solutions, our energy consultants can provide decorative window films that have both an attractive design and will increase privacy in your home. 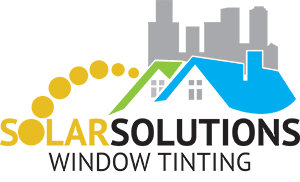 Whether you’re looking for a more frosted look or perhaps privacy residential window tinting, Solar Solutions of New York will meet all of your needs. Your home is your family’s private haven, so prevent bystanders from looking in with a beautifully designed window film. 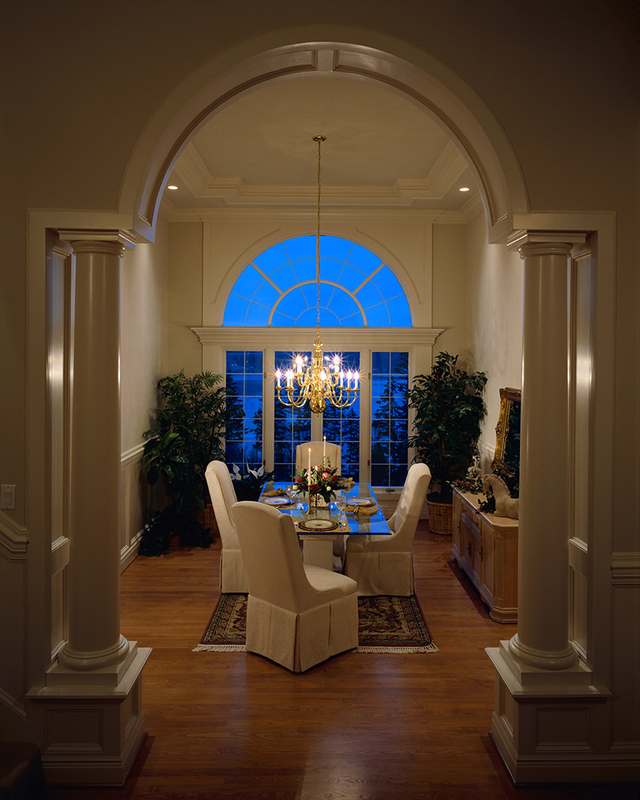 A new window film will also add a more elegant appearance to your house. It’s a beautiful accent that can instantly enhance both the exterior and interior of your building. Intricate designs to simple accents are all available to perfectly match the look and feel you desire. 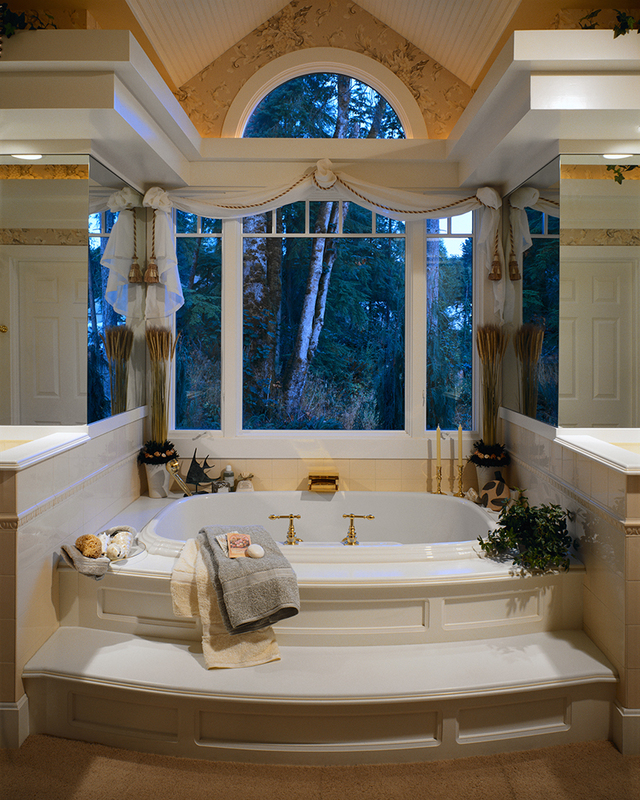 View our top selling decorative window films. 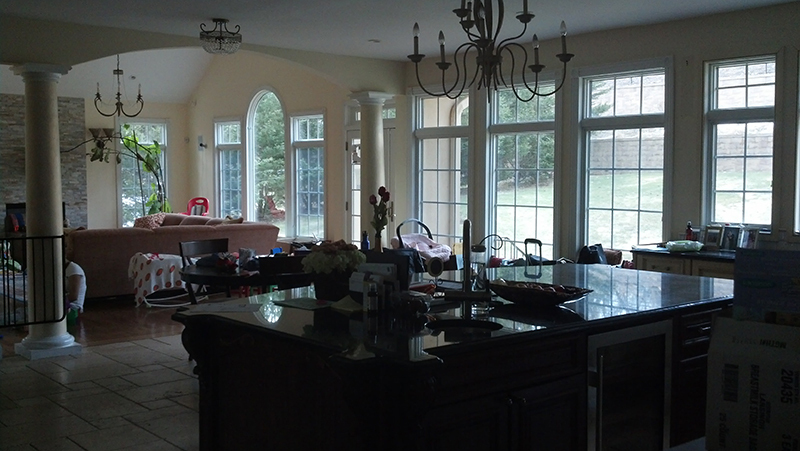 Adding window film and residential window tinting anywhere in your New York home can only make it a more enjoyable place to relax with your family. 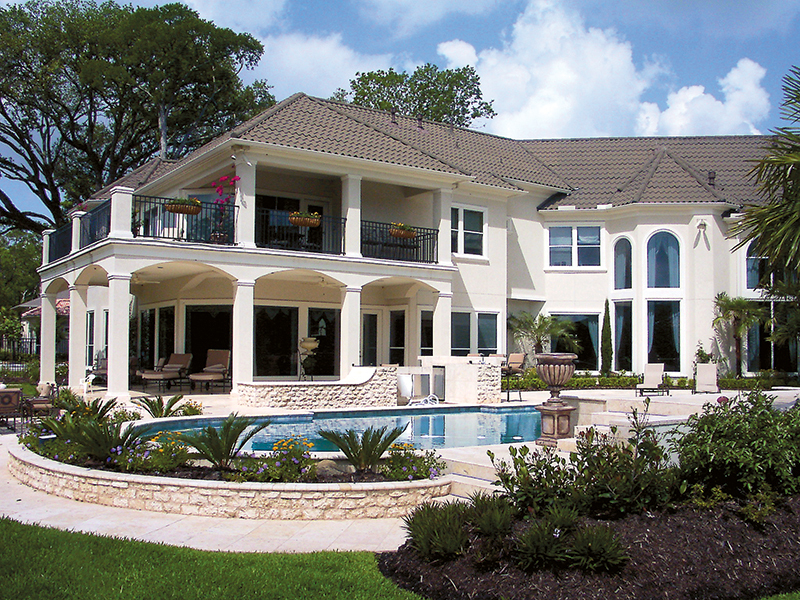 Most importantly, window film is ideal for avoiding excessive amounts of heat during the summer. This leads to eventual savings on your energy bills, along with greater comfort in your home. 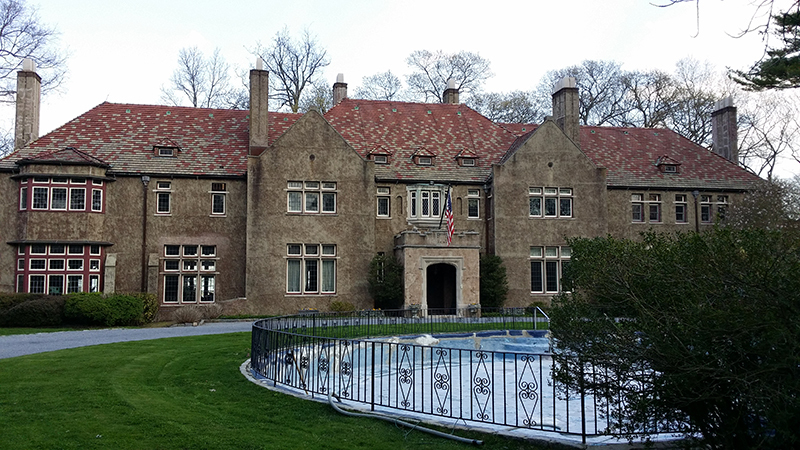 Let Solar Solutions install Huper Optik ceramic window films for you and your family; you’ll experience all of these benefits of residential window tinting in New York and more.